Have you recently been diagnosed with a chronic illness or disease? 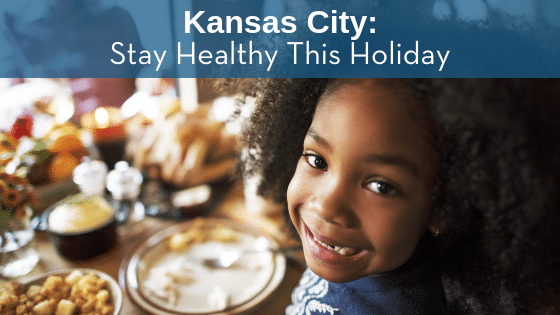 With Thanksgiving just a few days away, you’ll want to make sure that a family staple won’t trigger any bad side effects. Of course, ask your doctor for complete guidance concerning severe diseases like Crohn’s or Diverticulitis. This list is a simple reminder for individuals with lower-risks. Watch Your Plate This Thanksgiving! These are kind of simple things that everyone should avoid or have very small amounts of in a healthy diet. Choose the leaner turkey without all that tasty fat, you can almost feel your arteries clogging! Avoid gravy made with lard or drippings. Choose soft margarine to butter your roll instead of hard margarine or full-fat butter. Watch your salt. If you tend to add salt onto already salted foods choose more flavorful seasonings like flavored pepper, spices, or a salt substitute to enhance foods. Dairy, especially if you are sensitive. Ask the designated potato masher to set aside some plain potato and mix in a dab of almond/soy/cashew/flax milk to make it creamy. If you love your whipped cream, there are a few dairy-free options in the health foods section of your local supermarket. Gravy is a high-fat and sodium food. If you like to slather your whole plate, consider using vegan mushroom gravy instead or just put a bit on your potatoes and turkey. Sugary drinks, this is a big problem for kids but also includes adults who love soda and alcohol. Mixers in your favorite fruity cocktail are packed full of added sugars, low-cal and low-sugar drinks are widely available now. Store-bought pies often use full-fat dairy, added sugars, white flour, butter, and much more. Opt for a specially made fruit pie baked by a loved one. Previous ArticleCan Health Insurance Save You Money?